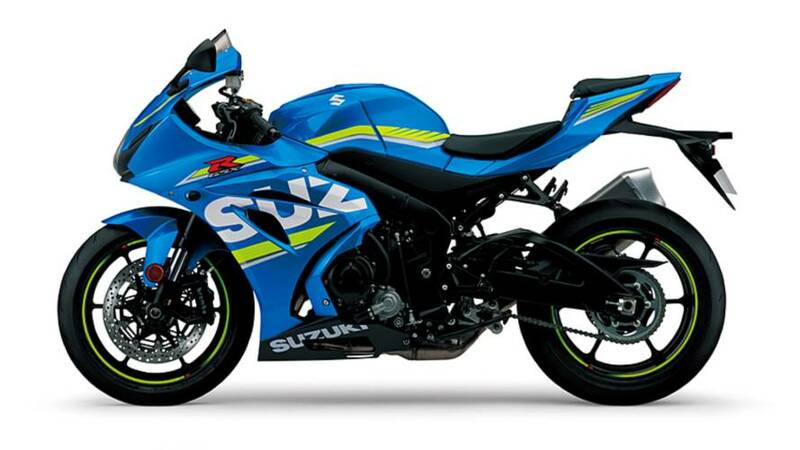 2017 Suzuki Motorcycle Pricing Announced this week and now we know what it will take to put a GSX250R, V-Strom 650 or GSX-R1000R in your garage. 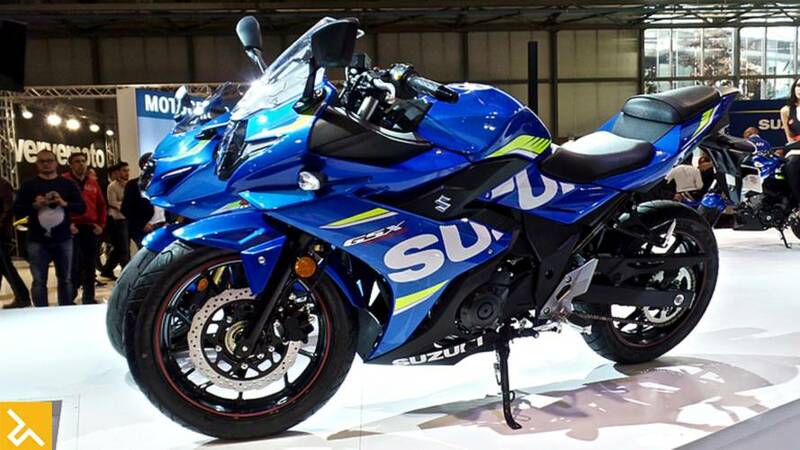 Suzuki Big on Small Displacement Bikesafter uveling the GSX250R, V-Strom 250 and GSX125R at EICMA 2016. 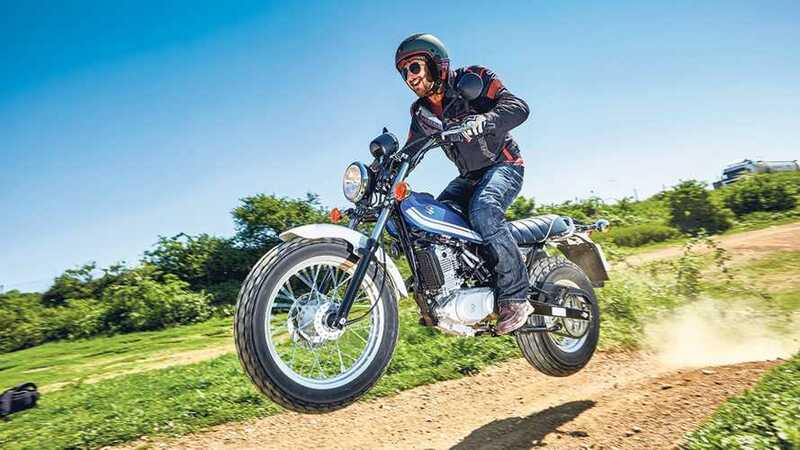 New Suzuki V-Strom 250 and GSX250R Coming To Europe? 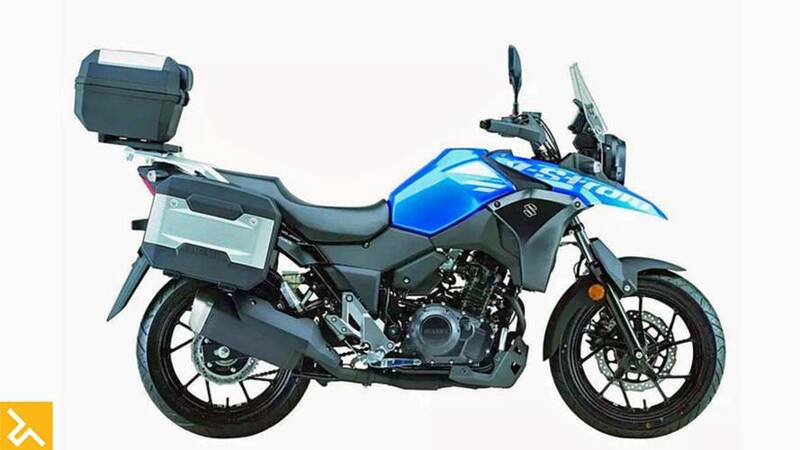 Suzuki has released a V-Strom 250 and GSX250R for the Asian market at the CIMA SHow and rumor has it, they will both be released in Europe too.